Tomorrow eve 8 pm in Askamore Activity Centre, Anne Kenny Camolin will give a demo / talk on chalk paint. 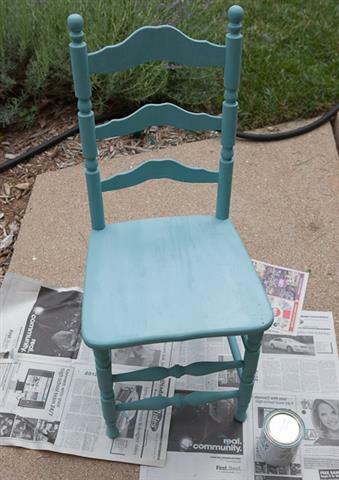 This entry was posted in General and tagged Ann Kenny, chalk paint, demo, talk by admin. Bookmark the permalink.